Traditional Muslim weddings will vary significantly depending on the background and religious beliefs of the particular families involved, but one thing’s for sure: as a wedding photographer, you’ll enjoy a unique experience every time you work on one! People have a few misconceptions in general about Islamic weddings, so it’s important to consider the specific needs of the couple in question. 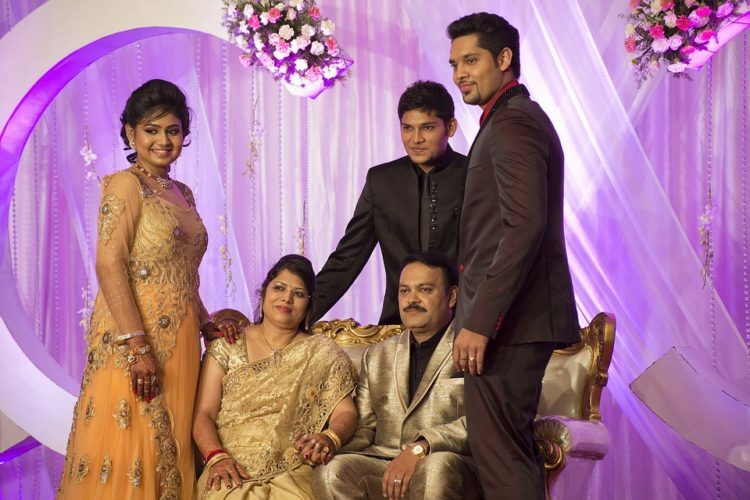 For example, some Muslim wedding ceremonies are traditional for people of Indian, Bangladeshi or Pakistani origin. These will always differ, but are generally based on Middle Eastern Islamic traditions. A typical wedding would start with two separate preparation ceremonies for the bride and groom respectively. One or two days before the main event, a henna or Mehndi ceremony is usually conducted at the bride’s home. The groom may also be featured in multiple pre-wedding ceremonies, especially the baraat which is a procession immediately before the main event. 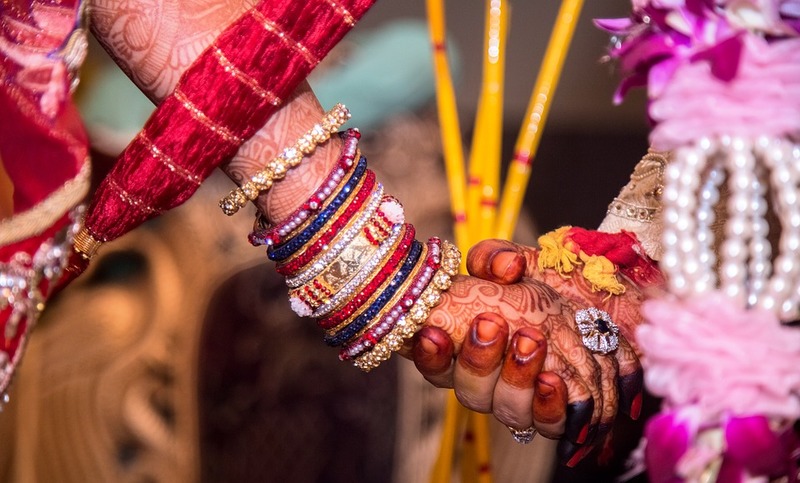 For Asian and Indian weddings, we love the idea of the whole ceremony being one giant celebration, and most traditions are based around this concept. Even on a smaller budget, making your wedding unforgettable for the guests as well as the bride and groom can be easier than you think, and very rewarding. If you’re looking for the perfect entertainment, either during your marriage celebrations or in the lead up the big day, we think hiring Asian dancers and performers may be just right for you. There are many dance groups you might choose – one of our favourites is Absolute Bollywood, home to some of London’s top Asian and Indian dancers for weddings. An experienced dance group that can cater to your needs may you to select one or more of the following fun ideas. For the ideal complete package to entertain all your guests, having a professional dance group to perform at your wedding is the best choice. You may ask your dancers to perform some of your favourite songs, or put on a creative show of their own, perhaps including classic Indian songs or exciting Bollywood routines. If you supply the theme, your professional dancers should be able to supply the choreography, the music and the wow factor. If you’re wondering how to include a moment in your wedding reception where the bride and groom really take centre stage, the classic first dance is a great point to involve professional Asian dancers. A good teacher will be able to choreograph your dance and help you both feel comfortable, allowing you to enjoy the moment and add something special to your reception. If you’re planning a more relaxed activity with some of your closest guests in the run-up to the wedding (especially for the bride), a great way to break away from tradition while still going with a classic Asian or Indian theme is to book a group dance class. A fun workshop with trained instructors can be the perfect idea to enjoy a hen party before the big day, and learn some moves to try out at the party! Perhaps you can even train with the same dancers who will be performing on your wedding day. For any wedding to be a truly spectacular success, you need to invite plenty of suitable guests to enjoy themselves and share in your celebrations! The invitations themselves hopefully won’t determine whether your guests respond, but they do give people the first taste of what to expect at your ceremony and/or reception. That’s why we love to see them as an opportunity to have fun. From our own experience plus some unique wedding invitations we’ve seen online, here are our top 5 ideas right now. 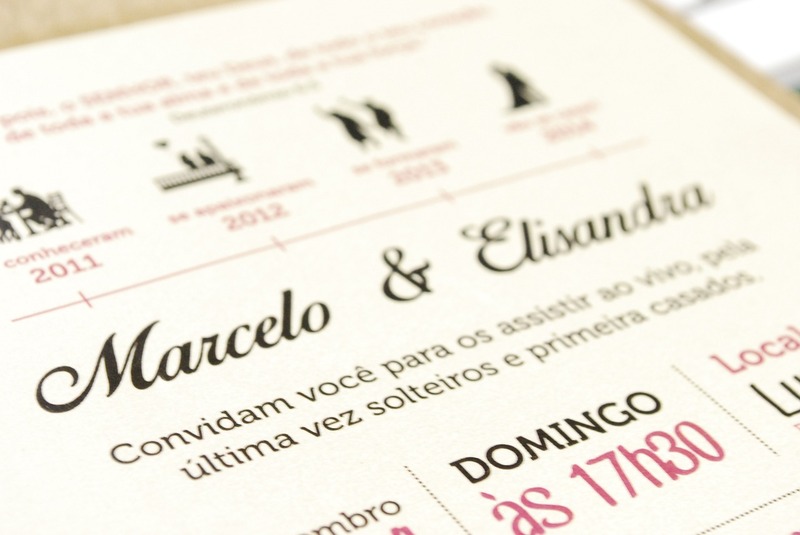 How can you make a traditional invitation card stand out? Take the idea quite literally, and have pop-up details to surprise your guests! Well-crafted invitations will set the tone from the beginning, and we find a simple pop-up design can be super effective. Want to show off your creative skills with some unique digital content? If you’re feeling up to the challenge, we’ve seen some incredible examples of couples making their own interactive relationship timelines to announce their engagement or wedding. Include photos and videos of important moments in your lives together (including some of your most valued guests!) and string it all together in a fun way for something very unique. 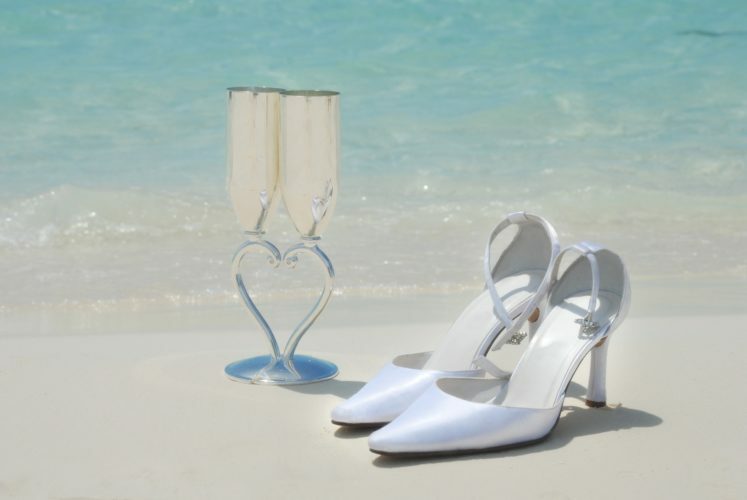 Your wedding is one of the greatest occasions that you might have in your life. This is why it is important to ensure that it is planned well for the day to be a great success and memorable not only for you, but also for your guests. In order to ensure that your wedding is a great success, it is advisable to hire wedding planners to assist you in the process. With the increased demand for planners, you will find there are a lot of them but not all of them can offer you highly satisfactory services. This is why it is good that you know some of the factors you need to consider as you do the selection. 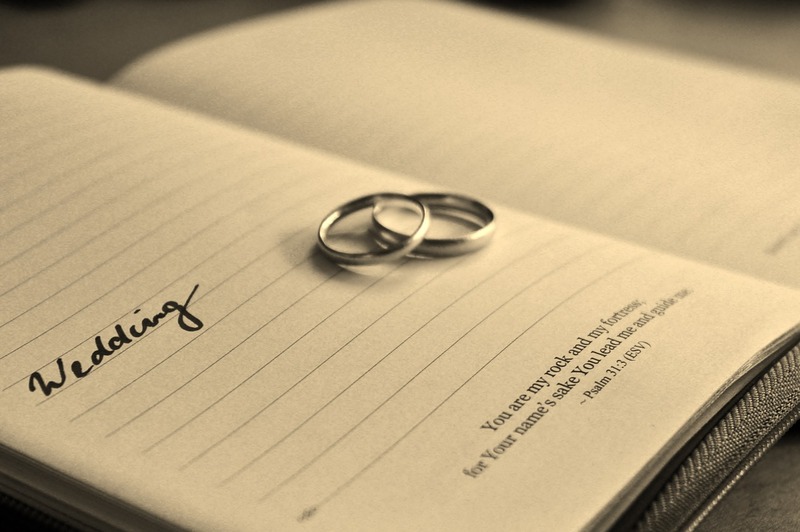 Below are some of the major things that you need to look for when you are choosing wedding planners. Remember that time when you went for an interview and you were asked how many years of experience you have in your specific field. This is the same question that you need to ask the different wedding planners that you come across during the search process. 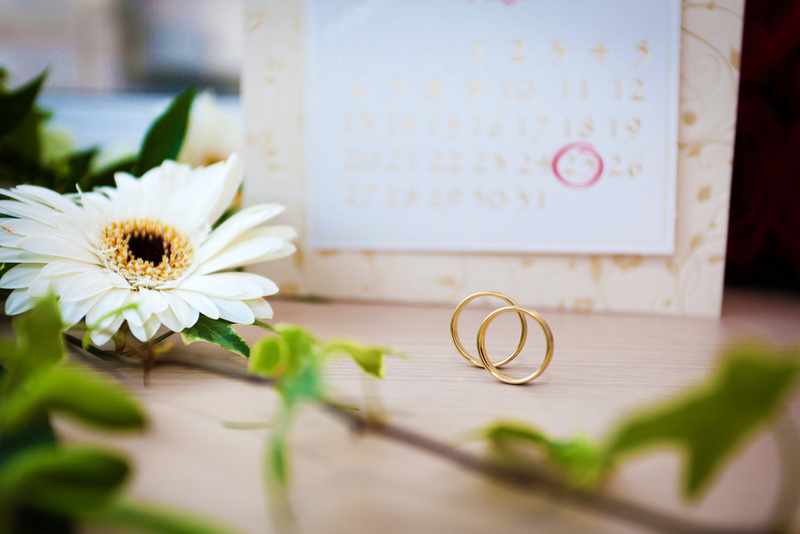 By asking this question, you will be able to choose the planners who have many years in this industry and those who can make your wedding to be a great success. Look for planners who have handled different types of wedding and specifically make sure that they have handled similar wedding like yours. Another great way that you can select the best wedding planners is to get recommendations from friends, relatives or other people who you can trust to offer you information you can rely on. You need to ask around so that you can be directed to those planners who will not disappoint you during your big day. Make sure you shortlist at least three to five planners who you can then consult afterwards to determine the best among them.